Brilliant Light Power’s wholly owned subsidiary, Millsian, Inc., is dedicated to developing computational, chemical-design technology based on solving atomic and molecular structures using the classical laws of physics as applied in the GUT-CP. Millsian software is a molecular modeling tool built on those solutions. 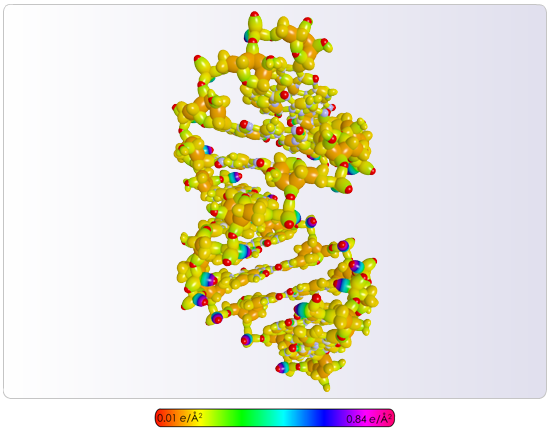 Millsian 2.0 Beta software, released in July 2009, can build exact 3D structures and precisely calculate the total bond energy and the heat of formation of almost all organic molecules and the major classes of compounds, including complex proteins and DNA of interest to pharmaceutical researchers. The set of individual bonds between two atoms apiece of a molecule are known as the functional groups. Dr. Mills has solved the functional groups (Table 1) of essentially all major classes of chemical bonding including those involved in most organic molecules in analytical form. By using these functional groups as building blocks, or independent units, a potentially infinite number of molecules can be solved. 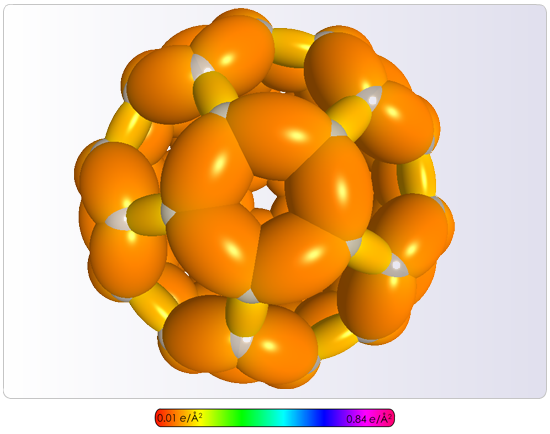 As a result, Millsian software can visualize the exact three-dimensional physical structure, calculate physical characteristics of a boundless number of molecules of any length and complexity, and facilitate the engineering of new pharmaceuticals and materials at the molecular, atomic, and individual electron level. The results obtained in real-time match the experimental values typically to the limit of measurement. Even complex proteins and DNA (the molecules that encode genetic information) can be solved in real-time interactively on a personal computer with rendering of the true molecular structures providing precise bonding characteristics, spatial and temporal charge distributions, and energies of every electron in every bond and bonding atom, facilitating the identification of biologically active sites in drugs; and facilitating drug design. Using classical laws, Dr. Mills has also solved additional types of bonding such as the ionic bond, the metallic bond, condensed matter materials, and additional major fields of chemistry given in Table 2. The exact classical bonding solutions and the extension of the predictive capability as molecular predictions made by Millsian technology constitute conclusive evidence of the correctness of classical physics applied to atoms and molecules. There are currently over 3,000 downloads of the 2.0 Beta version of Millsian software being used by academic and company notable groups. In a further advancement, Millsian 2.1 beta software, released in January 2012 can also determine a very important parameter of potential drug molecules that is predictive of bioavailability. By contrast, the majority of competitor molecular modeling software is based on traditional quantum methods that resort to approximations for even the simplest systems, are not very predictive, and require comparatively massive computational hardware. The Company believes that Millsian software will become an invaluable tool for conducting research and development in drug development, material science, and chemistry. Furthermore, the Millsian analytical results which are more competitive in accuracy and acquisition time relative to quantum-mechanical-based algorithms that rely on approximations importantly validate the classical theory relied on by the Company. Millsian is interested in collaborating with academics and private industry to develop applications extending the current program. Contact Millsian for more details as well as a free trial of the program and the option to purchase a one-year license to use the software.